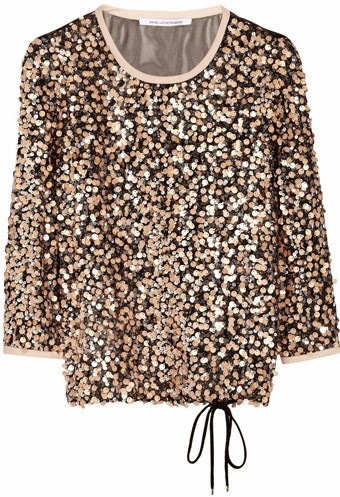 This Diane Von Furstenberg sequin sweatshirt is an exquisitely easy way to dress things up a bit. That is a bang up outfit Marlien. 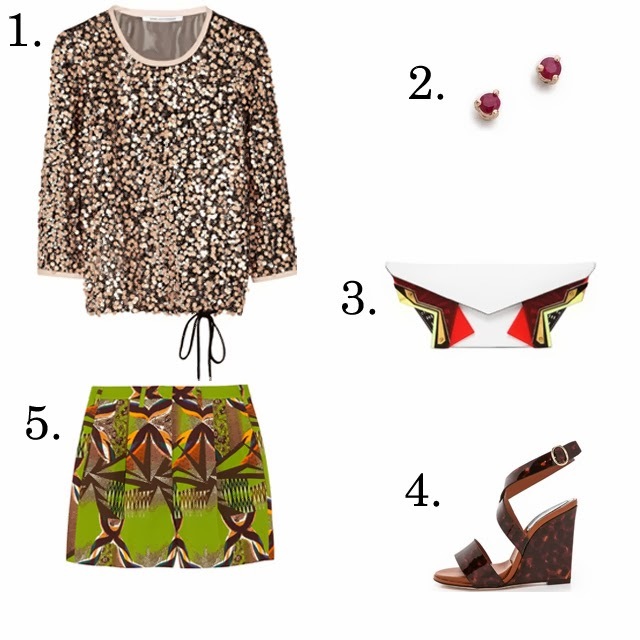 I have seen that top on Outnet and have lusted, but thought it too "holiday" for now. You've managed to show how we can work sequins and glitz 24/7. Love every single piece, and the combo. But would probably put the almost $2000 for the shorts outfit toward a trip to Paris.